Final Cut Pro is a series of non-linear video editing software programs first developed by Macromedia Inc. and later Apple Inc. 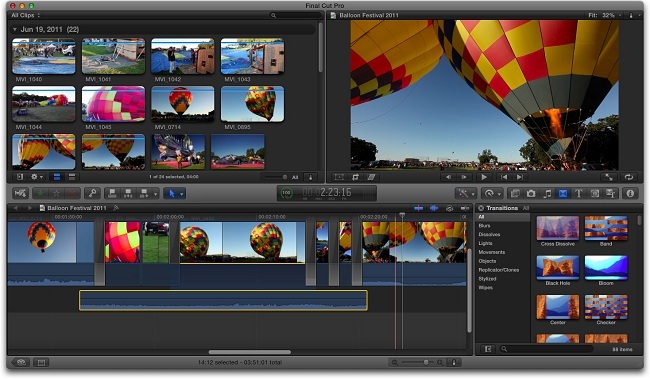 The most recent version, Final Cut Pro X 10.4, runs on Intel-based Mac computers powered by OS X El Capitan or later. 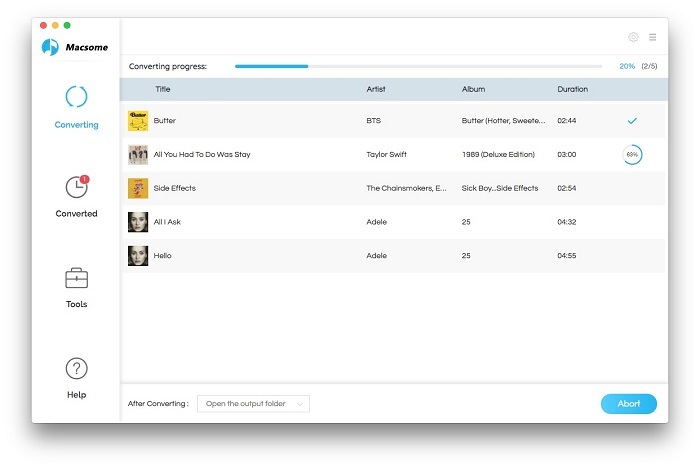 The software allows users to log and transfer video onto a hard drive (internal or external), where it can be edited, processed, and output to a wide variety of formats. If you want to drag and drop the downloaded Apple Music files to Final Cut Pro, you may find that you can't do this, because of the DRM of Apple Music. 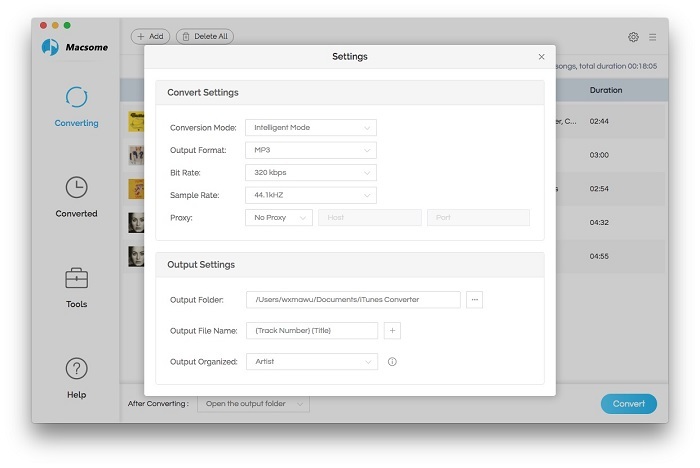 In hence, if you still want to import Apple Music files, this online tutorial will help you to remove DRM from downloaded Apple Music files, and then you can import the converted audio files to your Final Cut Pro. 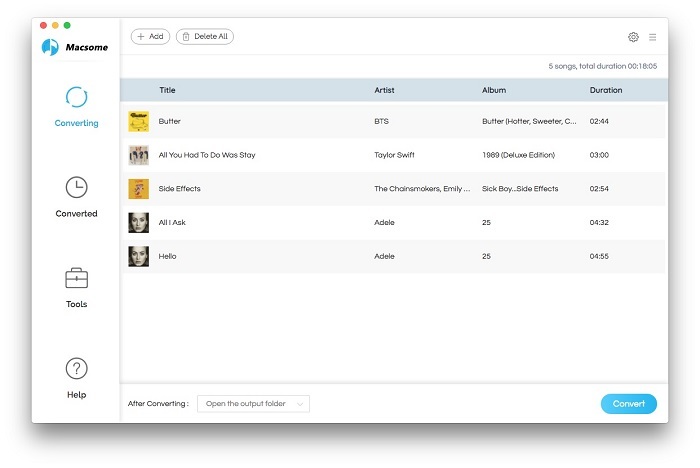 The converted Apple Music songs would be saved on your Mac local documents you choose, and you can add them directly to a project.